Aloha and welcome to Maui. There are 2 basic ways you can stay on Maui. 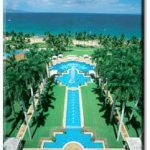 You can stay either in a resort condominium with all the resort features like a pool and BBQ or you can stay at a luxury resort hotel with all the services you might expect. We can offer a wide array of choices and can even provide an excellent value travel package. Below see examples from each category. 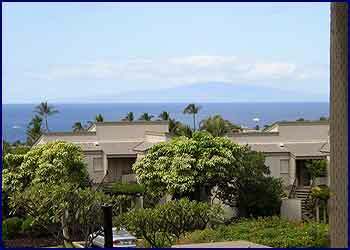 See some of our Maui Condo’s to the right. 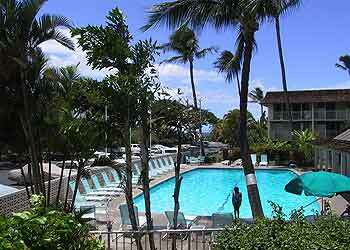 Bill Armstrong is your Maui accommodation expert. Call Bill at 1-800-395-7807 or 1-808-268-8451 for your best information and a Free Quote. Bill also provides travel packages with air, room and car. 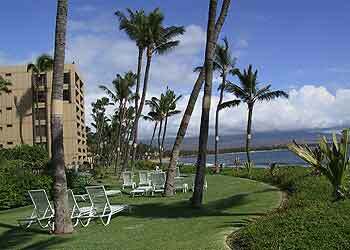 The Sheraton Maui Resort is the perfect hotel for every type of Hawaii vacation. 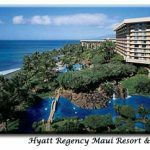 The Sheraton Maui Resort, situated on Kaanapali Beach, is the most romantic escape in all the Hawaiian Islands … the dramatic point at which the legendary Black Rock of Kaanapali meets the ocean. Anchored by the Black Rock itself, this spectacular Maui hotel beckons hopeless romantics, discerning honeymooners, and fun-seeking families. 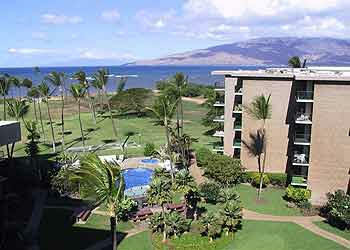 The Hyatt Resort on Maui is a couples oriented resort that will have you enjoy a honeymoon of a lifetime. 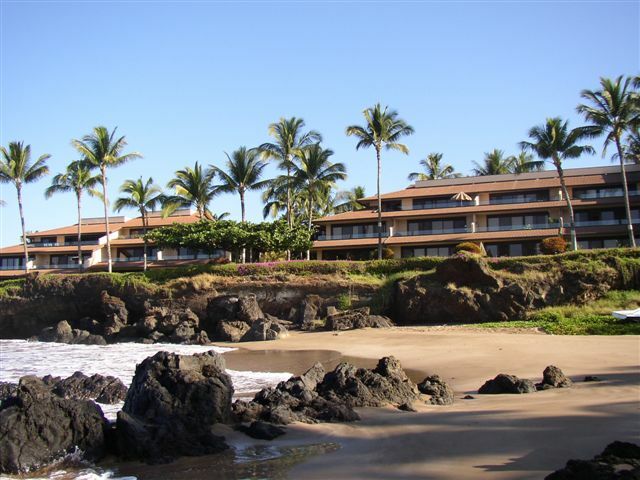 Immerse yourself in the complete Hawaiian experience at Hyatt Regency Maui Resort & Spa. Beautifully situated on 40 lush, beachfront acres, this Kaanapali Beach Maui hotel and resort welcomes you with the true spirit of Aloha. Enjoy the ultimate Maui resort vacation – with lavish pools, private catamaran sails, tennis, golf, world-class spa and delicious dining. Discover all you wish for – and more – at our luxurious Kaanapali Beach hotel in Maui. 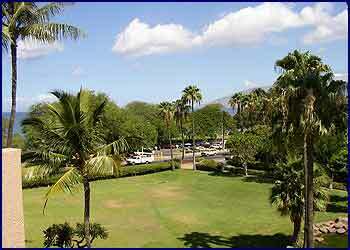 The Grand Wailea Resort Hotel & Spa is the perfect destination for a fabulous Hawaii vacation. 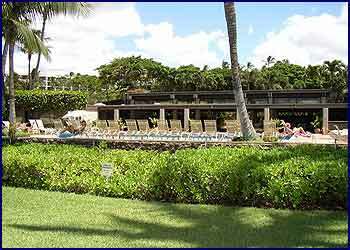 The Grand Wailea resort is known for fun Hawaiian family getaways, honeymoons and having some of Hawaii’s finest conference facilities. 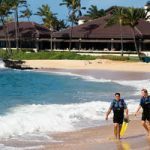 Situated on 40 meticulously landscaped acres, the Grand Wailea Resort Hotel & Spa opens onto Maui’s beautiful Wailea Beach, voted one of the best beaches in America. Reservation Request Please Let us know what property you are interested in?